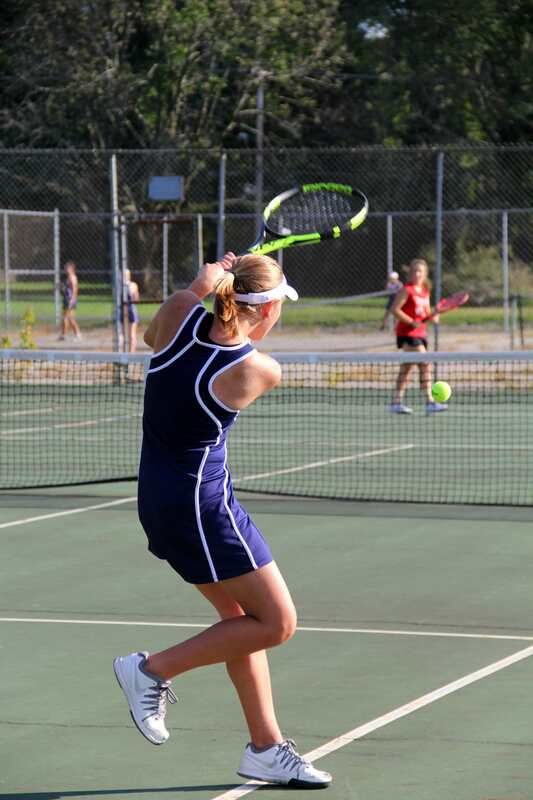 GALION — Galion took on Bucyrus tonight in a non-league tennis match at Heise Park. The results are not yet available. They will be updated as soon as possible.